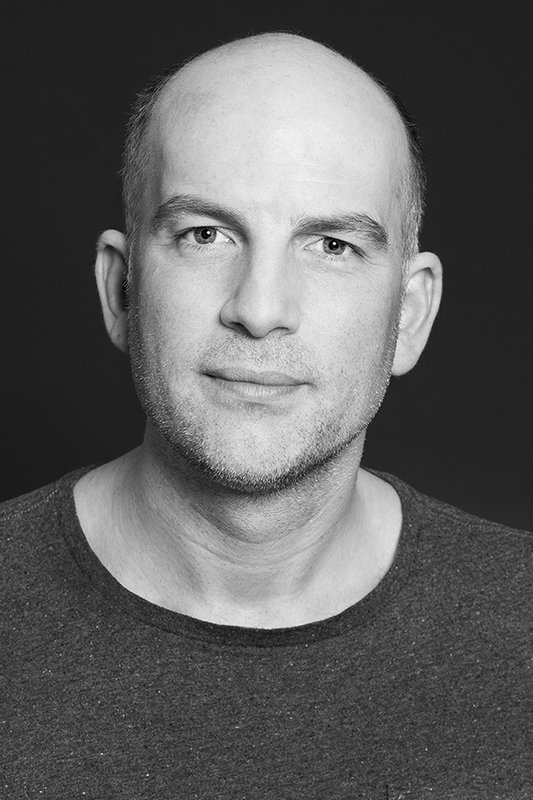 Alex joined the TBWA\ Group Germany in 2018 as Chief Digital Officer and is responsible for the overall development of digital and emerging products. Being a UX designer by craft, his thinking is strongly user-centric and shaped by the belief that understanding user needs, behavior and attitudes is a key element in creating impactful and disruptive communication. His first professional experiences had a strong focus on designing digital platforms and brand websites, whereas today his key areas of work lie in the field of digital campaigning, data-driven creatives and digital transformation processes within agencies and clients. To Alex, brands need to offer a consistent and positive user experience throughout their communication and digital ecosystems to achieve their business goals. As this is influenced by a multitude of factors, he often operates in-between the roles of strategist, creative and consultant. Alex started his career in 2005 at deepblue networks AG in Hamburg as a User Experience Designer and Creative Director. He joined Havas Düsseldorf in 2012, driving the digital transformation of the agency as Managing Director Digital. His client list includes brands and companies such as Volvo Cars Germany, eBay, GlaxoSmithKline, Unilever, Reckitt-Benckiser, Swatch, MTV and Burger King.